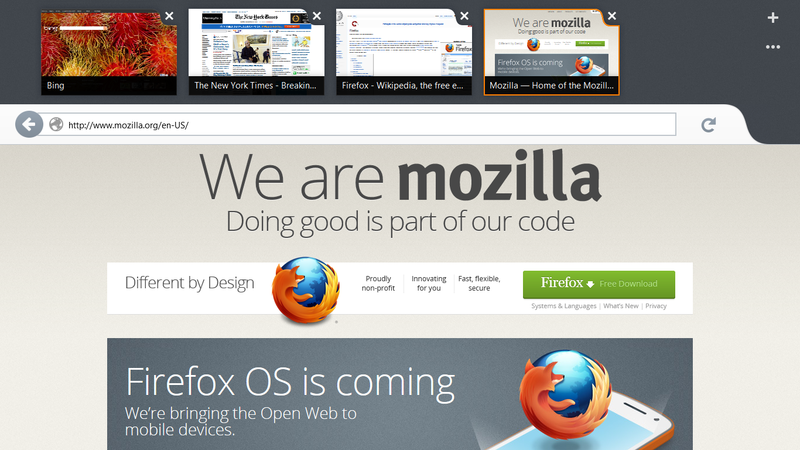 With the official launch of Windows 8 just around the corner, Mozilla today unveiled its first preview release of Firefox Metro. The Metro version of Firefox, Mozilla says, was “designed from the ground up for Windows 8” and already includes many of the usual Firefox tools and features. Despite the fact that this version is called “Firefox Metro,” this version runs in both the old-school Windows desktop environment and the Metro/Windows 8-style environment.